As a patient, you are entitled to the highest level of care possible. You can count on CBCC for the most accurate diagnoses and the most effective treatment plans available. 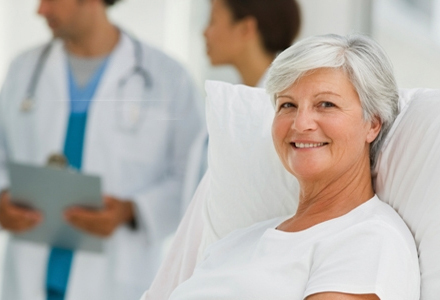 When it comes to breast care and imaging services, there is no medical-imaging center in Florida as complete as CBCC. With the widest range of specialized and state-of-the-art imaging techniques and equipment in house, we are your one-stop resource for the most complete and accurate digital imaging available. Call one of our scheduling coordinators to schedule an appointment with us. They will ask you for information regarding the purpose of your visit, and assist in scheduling the length and the best time for your exam. You or your physician can schedule your appointment. When scheduling an appointment, you will need a referral form or requisition form from your doctor, and you may need pre-authorization from your insurance company or HMO. One of our patient schedulers will respond within 48 hours. Please call us directly if you have any urgent medical problems or need to reschedule an existing appointment.